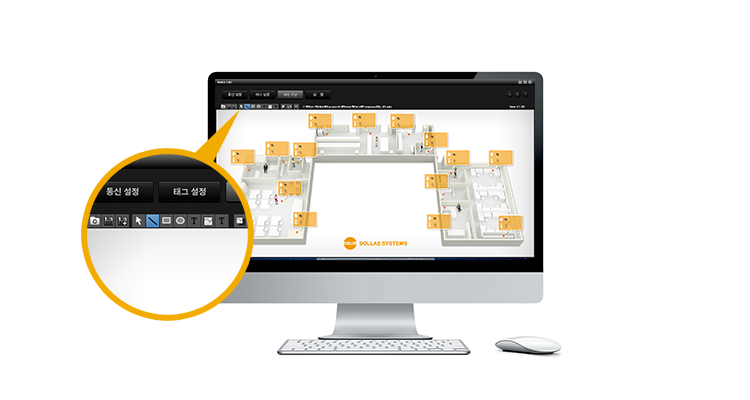 Sollae Systems’ IoT Data Integration Solution is to gather data in one place, and utilize it in various applications to easily implement remote monitoring and controlling system. 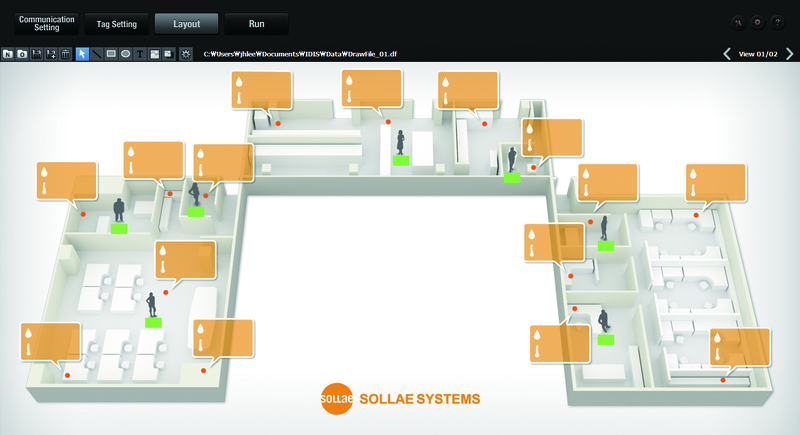 Sollae Systems’ IoT Data Integration Solution provides collaboration between specialized companies such as sensor manufacturers, system integration companies to establish a whole system fast and stable. Programmable IoT gateways extract and process data from various sensors or equipment, and send the data to an IoT Data Integration Server. 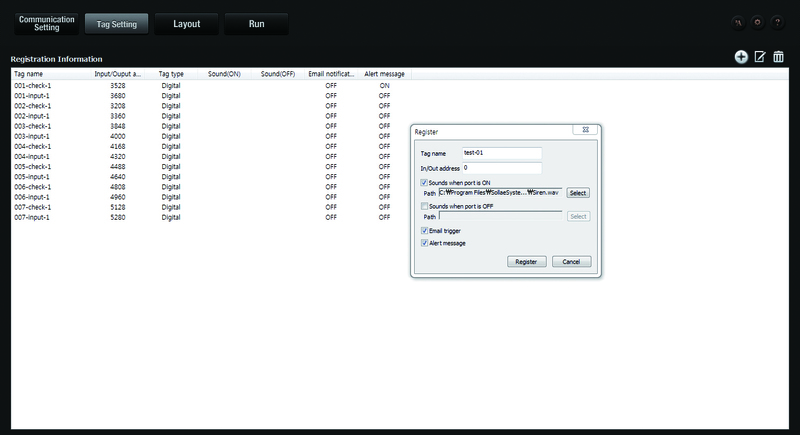 Because Wireless LAN and wired LAN connection are available depending on the environment, user can choose the right connection for their device. 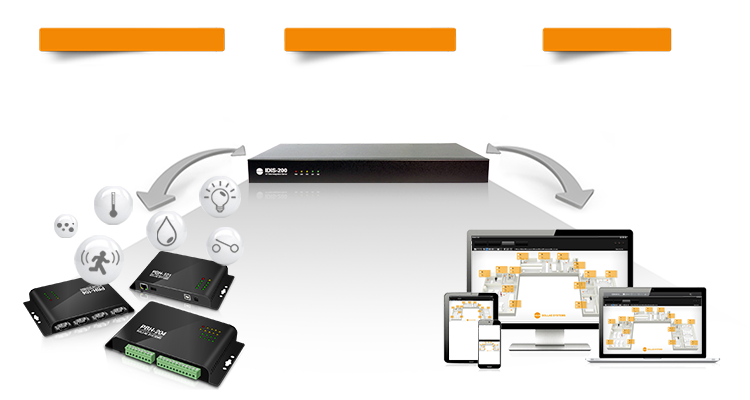 In addition, programmable IoT gateway comes with industrial hardware specifications to ensure its stable operation. 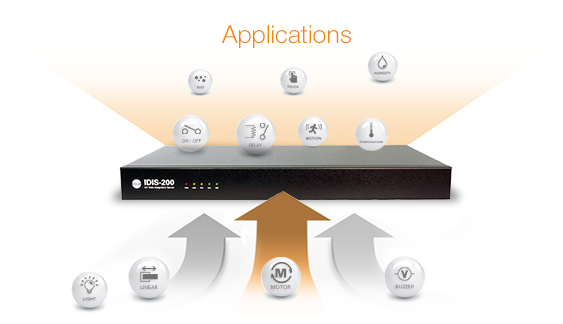 IoT Data Integration Server gathers dispersed data in the server to use it from multiple applications. IoT Data Integration Server provides a standardized interface which modularizes system through collaboration between specialized companies, and it results of easier maintenance and expansion of a system.